How Far is Agrawal Bluebay? 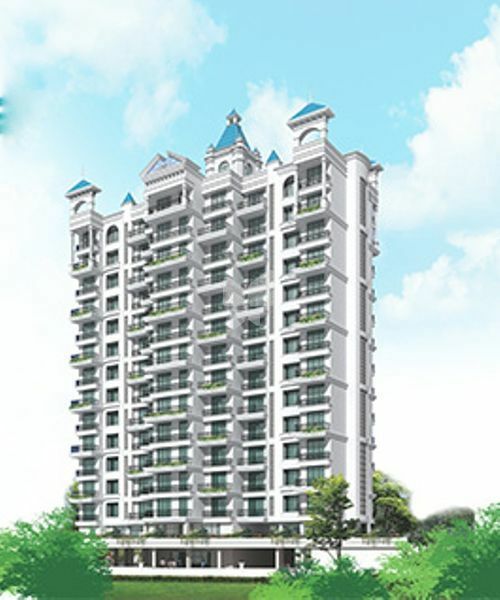 Blue Bay Apartment developed by Agrawal Constructions is one of the popular residential complex in Mumbai. It provides 2 BHK and 3 BHK apartments with basic amenities. The complex is well connected to major hospitals, banks, schools and shopping malls. Agarwal Group of Companies fundamental business strategy is to build long-term client relationships. With presence of more than four decades in the industry, it has attracted and retained clients by providing superior customer values by its quality work and timeliness. Agarwal Group of Companies was founded by Shri J. N. Agarwal, a small trader in Kanpur with big vision that transformed us into reputed builders in Mumbai. With more than four decade of experience, Agarwal Group of Companies is a professionally managed company which has successfully executed numerous projects through its various group companies in Mumbai & Ahmedabad. Every structure erected by us is the manifestation of our vision. We are trusted for quality and acknowledged for an unshakable commitment to excellence in every aspect of construction, be it design, utility, convenience or aesthetics. It is our cherished desire to offer our customers the benefits of the latest in materials, design and techniques available in the country. This explains why construction is more than just a business activity at Agarwal Group. For us, it is an opportunity to be perceived as solution in the construction business, adding value in every possible way to our projects and ensuring the satisfaction of our customers. The use of high quality construction materials, timely completion of projects, clear titles, and transparent documentation has made us the first choice of our customers. Our Group is synonymous to professionalism in service, transparency of the deals along with the quality of work.